**Online registration will close on Wednesday, April 11 at 8:00 pm. In person registration will be available during packet pick up on Thursday and Friday, April 12 & 13 from 12:00-8:00 pm and then on Saturday morning from 6:30-7:30 am. A $5 fee will be added for in person registrations made at Packet pick up (cash or check only). Registrations will be capped at 1500, so register early! Race participants will be guaranteed a commemorative race shirt if registered before Monday, March 26. Shirts will be first come, first served after the deadline. 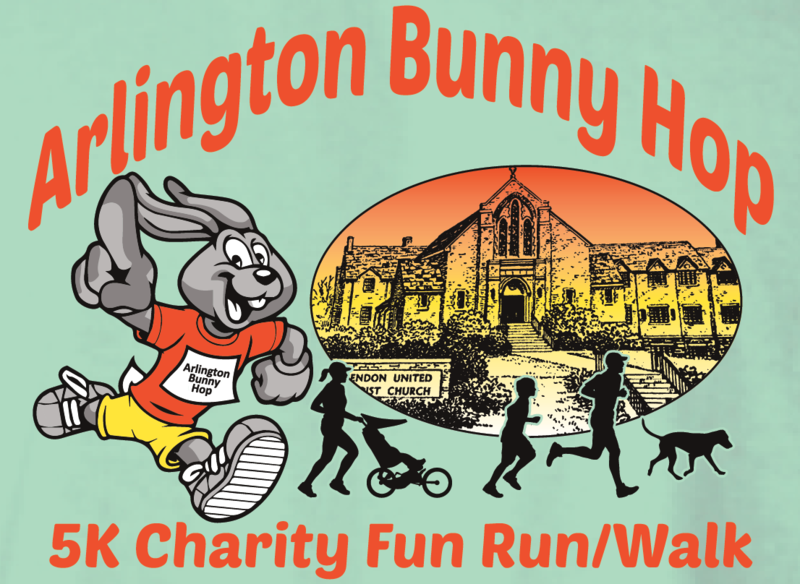 See the Arlington Bunny Hop website for more details.